Do you want something special, something dramatic? 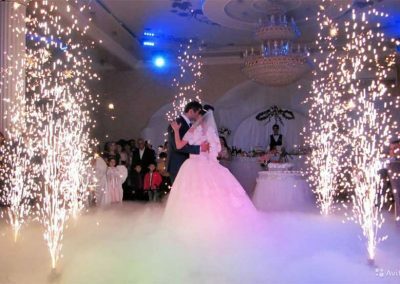 Imagine your FIRST DANCE on the Bed of Cloud. What an awesome way to stun your family and friends right? 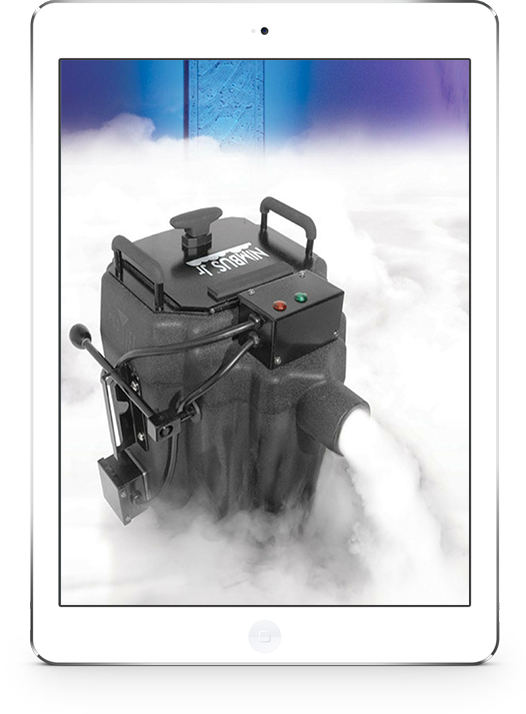 Our professional machine, which produces a thick, white fog that hugs the floor and dissipates without rising is perfect for your wedding. 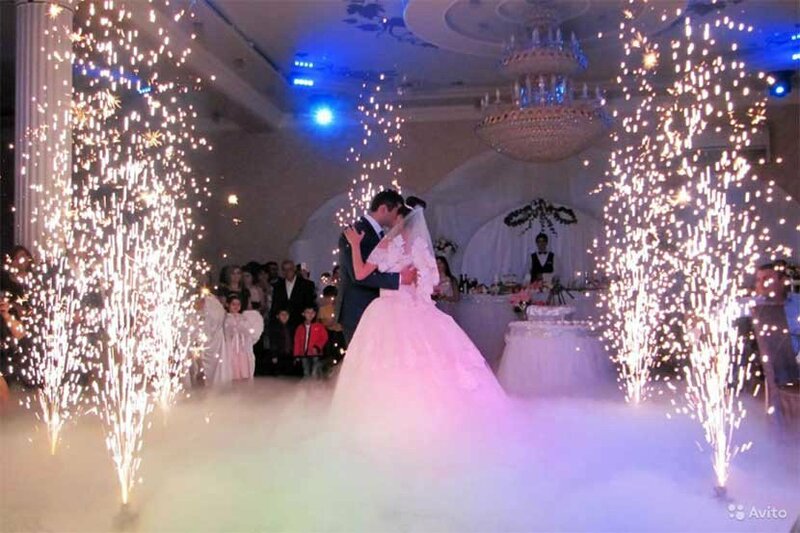 This special enhancement has the incredible ability to produce cloud-like fog effect and completely change the mood and atmosphere of your celebration. The Selfie Mirror Me Booth takes photo booth fun to a whole new level. As a guests walk up to the mirror, colorful animations and a voice guidance invite them to engage in a magical, interactive “selfie” experience presenting a photo keepsake. The Mirror Me Booth is a unique photo-generating product offering the latest technology in interactive picture taking. The full-length mirror offers a sleek design and a user-friendly interface, communicating with your guests through a touch screen of colorful animations and entertaining voice guidance. 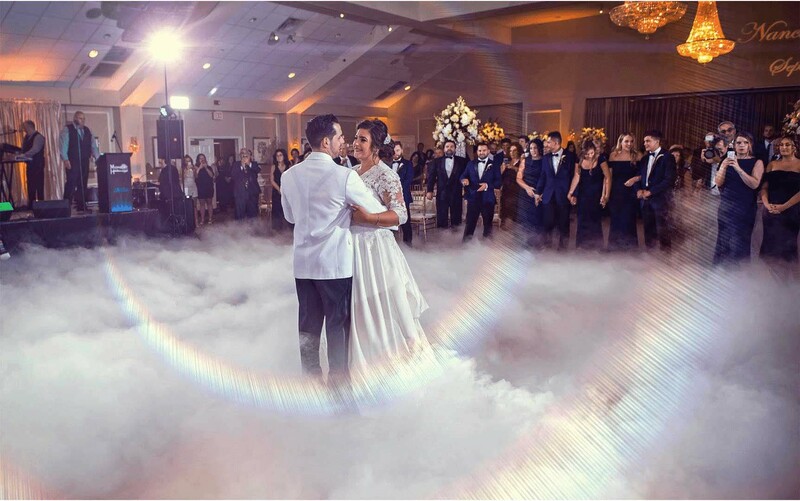 Dancing on Clouds is a Dramatic Effect that adds Style and Romance to the bride and the groom First Dance. Our Dancing on the cloud effect always captivates guests making you feel like you are literally in the cloud. In almost all cases your guests are caught off guard and completely surprised when they experience this effect. It is a specialized effect that requires specific equipment and experience if done correctly will dazzle your guests with a jaw-dropping wow factor, while setting your celebration apart from the rest. We are so happy that we went with DJ FM. It was important to us to work with a DJ that was able to mix, understand us, and keep a party going, and FM went above and beyond!! FM was professional at what he does, fun to work with, quick to respond, and had great suggestions, which was exactly what we wanted. FM was there our entire day, from before the ceremony to set up until after 11pm. He switched locations throughout our venue for the ceremony, cocktail hour, and reception without a hitch, stuck through the heat at our outdoor ceremony. He did a fantastic job of not only getting people on the dance floor but keeping people on the dance floor. We had some last minute changes and updates that he rolled right along with. Even beyond how great he was to work with, he is a skilled, seasoned DJ and just watching him doing his thing was fun in itself. We felt secure in going with FM Event Productions from our first contact with them and felt that they truly cared about making our day awesome. Their online system is incredibly easy to use and was helpful at keeping things organized for everyone. I had several songs that I expected to be difficult to find, and FM was able to find them all and work with a Spotify playlist that I had for a cocktail hour and dinner. A DJ can truly make or break a wedding, and my husband and I can definitely say that going with FM Event Productions and DJ FM made the wedding from start to finish. I cannot think of a single negative thing to say other than I wish that we had an excuse to have a giant party with FM to DJ again. Thanks, FM Event Productions and FM! !